If you are charged with a crime in Virginia, criminal proceedings may be an intimidating and frightening time in your life. Represent you throughout each proceeding. 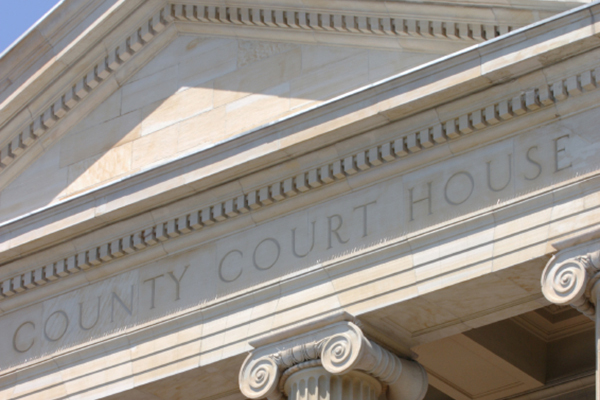 With experience in both criminal jury trials and criminal bench trials in the Counties of Mecklenburg, Brunswick, Charlotte, and other counties across south-central Virginia, we welcome the opportunity to defend you. You need an attorney who is prepared for your case. We can protect your legal interests. CALL TODAY.